CLUB View is the UK's premier website System for marketing your Club. more than 250,000 club members use CLUB View to view their personal Club statements, handicaps & results, events, news, tee bookings and more. Whether you're a member club or a proprietory club, CLUB View has features and integrations that will suit your club members' needs. Bespoke websites are what make the difference between your website being a pleasure to visit, or "just another site". A bespoke design means that the design for your website is tailor-made from the ground up to suit your needs. Responsive Websites are the latest "Must-have!" feature for a successful website. A Responsive Design allows a website to auto-adjust to accommodate for the device it's on, including Smartphones, Tablets, PC's and more! Are you constantly duplicating changes in member details on different systems? Can your members print off handicap certificates, check card balances through the website in a single log in process? This is where COMMiT comes in! 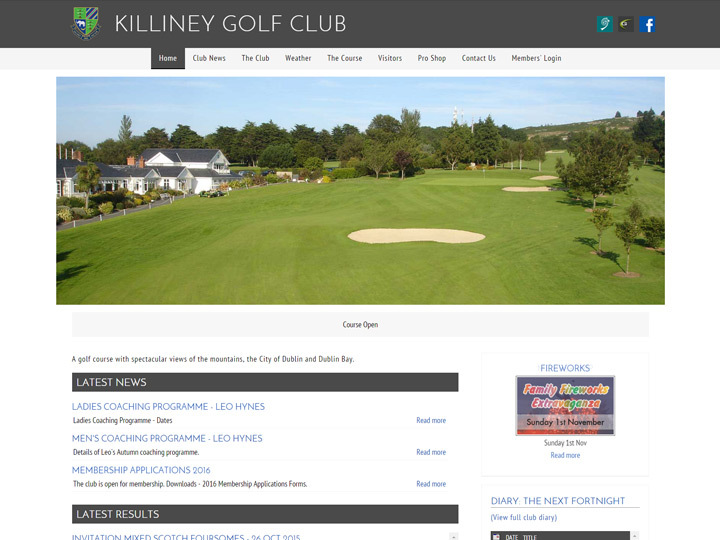 Latest News: Kings Norton Golf Club's new website goes live! We are delighted with our new website, and would like to acknowledge the great job of work carried out by the graphic designers and programmers at Club View. We have had positive feedback from club management and members. 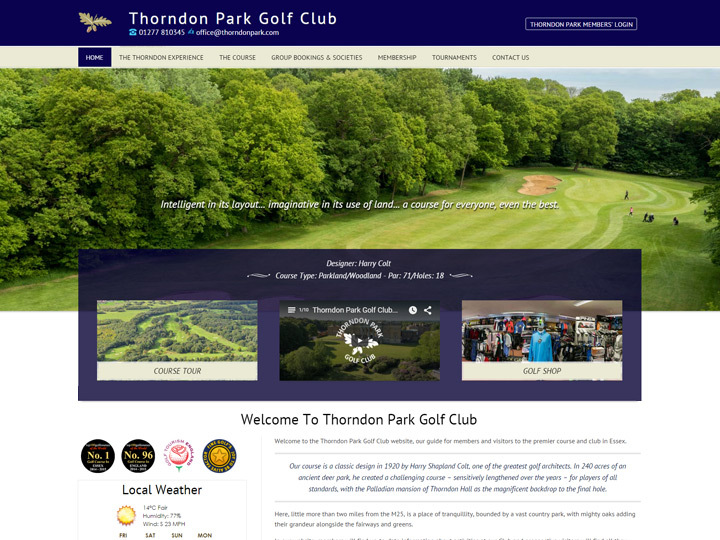 Given the importance of website presence and presentation, CLUB View are the answer to website solutions in the golfing market. Their build quality, site building ability bespoke to the golf market, support and vision make them market leaders. Communication is everything and our new website has taken engaging the membership to a new level. We got exactly what we wanted, improved by CLUB View’s professional input.